It’s not too late to order the perfect holiday gift – a custom photo book from Blurb! Save 20% off any book you create with Blurb Promo Code LASTCALL20. Blurb books and weekly planners are easy to create and make a great holiday gift! Capture those special moments with your tripawd today and create a custom photo book that you can cherish for a lifetime. 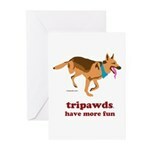 Or, save on Tripawd Heroes books and the new 2013 Tripawds Now weekly planner! 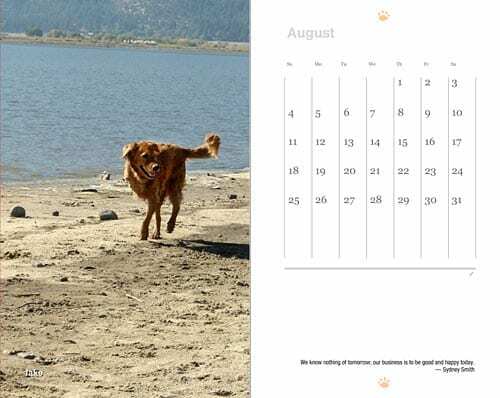 Save on 2013 Tripawds Now Planner Book! Act now to save on the 2013 Tripawds Now appointment book. 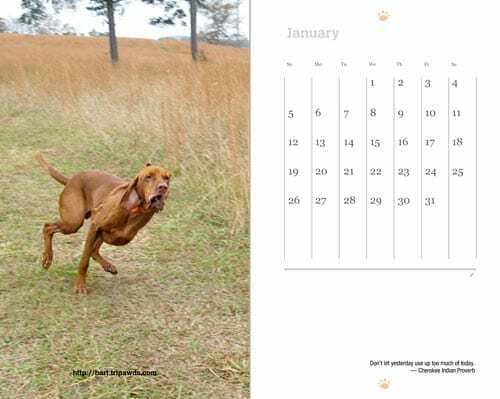 This 2013 weekly planner features full color photos of dogs loving life on three legs and inspirational quotes reminding us to live life in the now! 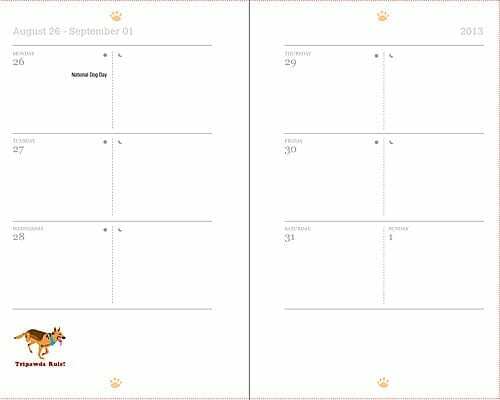 Each month includes a full page photo and calendar, followed by two-page grids for each week. 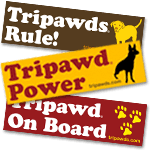 Start dates of each month are indicated by favorite three legged dog designs available on t-shirts, mugs, cards and more fun items in the Tripawds Gift Shop. 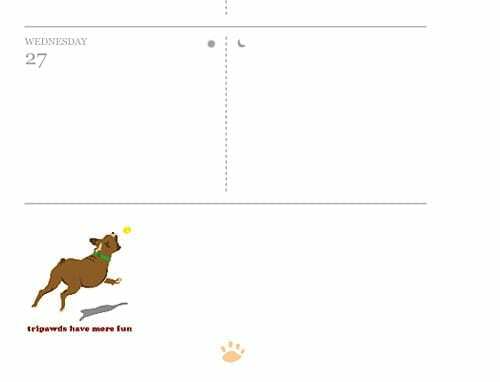 Common holidays, and some special dog days are noted and there is ample room to make notes for morning or afternoon appointments and other important events. The 2013 Tripawds Now planner is available in a cost effective soft cover edition, or two different hard cover styles. 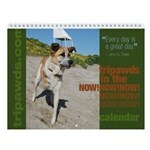 Preview more pages of the 2013 Now planner and all Tripawd Heroes books in the Tripawds Bookstore on Blurb. 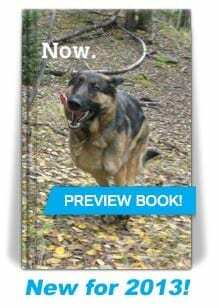 Act now to save on the 2013 Tripawds Now planner and all Tripawd Heroes books with Blurb Promo Code LASTCALL20. Offer valid through December 10, 2012. See current Blurb Promo codes here. Or, make your own personalized photo books and weekly planners with Blurb. It’s easy with their BookSmart software! You can upload your own finished design if you are the graphic type, or you can just import your favorite photos from Facebook or Instagram. 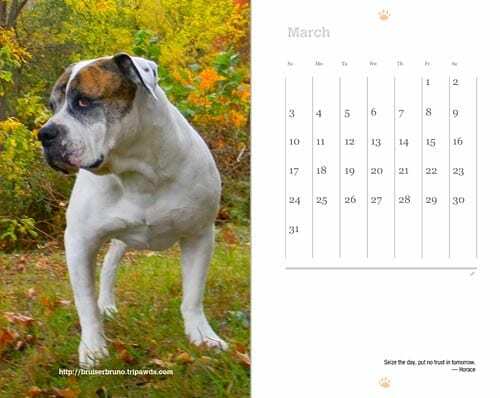 See all Tripawds Wall calendars here.